Extra Stampin' Rewards October 9 - November 9! 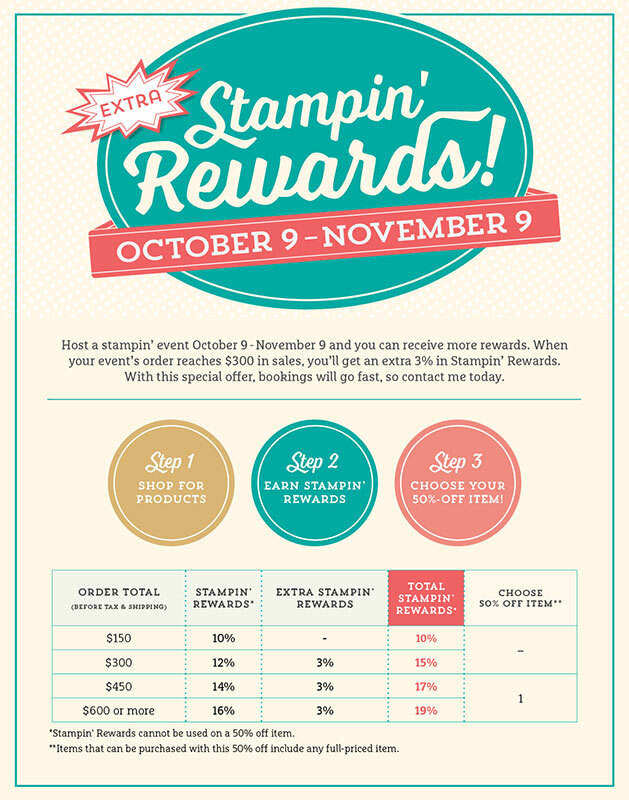 Now through November 9th, earn an extra 3% in Stampin' Rewards when you host a $300 party! Don't want to host? Take a few orders from your friends and combine them to equal $300. It's easy peasy and so worth it! 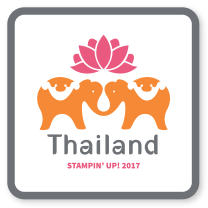 15% Off Stamp Sale October 19-23! Nutty Notecards Class - Now Available by Mail!